It has been busy here at 1922 Starkey House with so many interesting guests from many different areas arriving here every day. Ratings and reviews have been fantastic as many have posted their opinions about their stay here on travel sites like www.bedandbreakfast.com. Trip Advisor is next on the list as many have mentioned it is a great source of information for planning a last minute trip. Everyone loves the breakfast offerings. I try to stay true to what I promise by cooking with fresh, local produce and garden herbs. 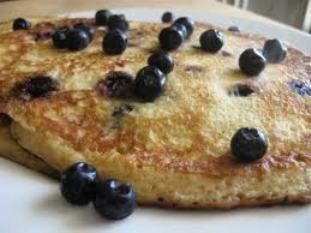 Blueberry pancakes made my special way and European crepes filled with seasonal berries or cheese have been the biggest hits. To book your last minute mid-week stay call Cathy at 607-243-7770 or simply visit www.1922starkeyhouse.com and click on the reservations button. With only a few weeks left in August and some lovely weeks coming up during the fall harvest and leaf change season . . . you have nothing to loose! I promise to deliver!